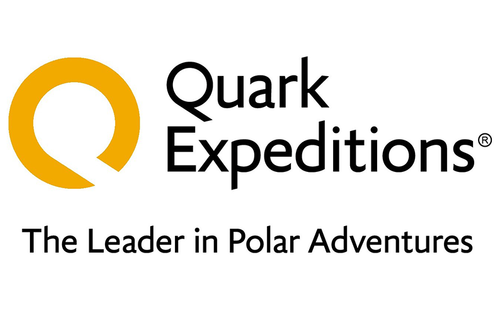 Quark Expeditions has been a leader in Polar adventures for over 25 years, combining a spirit of adventure with a deep sense of environmental responsibility and a strong desire to educate travelers about the wonders of the Arctic and Antarctica. Quark Expeditions’ diverse fleet of specially-equipped small expedition vessels, icebreakers, and unique land-based adventures offers traveler unparalleled access to the most remote places on earth, including Antarctica, the Svalbard Archipelago, the North Pole, Greenland and more. Led by passionate and seasoned expedition teams, including scientists, naturalists and researchers, the on-board program focuses on guest interaction to educate and enrich the passenger experience, while the off-board adventure options are designed to maximize their connection to nature.